IBM is set to report earnings after the bell Tuesday, and some traders are betting the stock could be poised for a breakout on the results. On Monday, IBM saw nearly three times the average daily call volume. A block of traders on Monday also bought the April weekly 157.50 calls for an average price per contract of $3.88. This trade implies shares of IBM will be above $161.38 by this Friday. 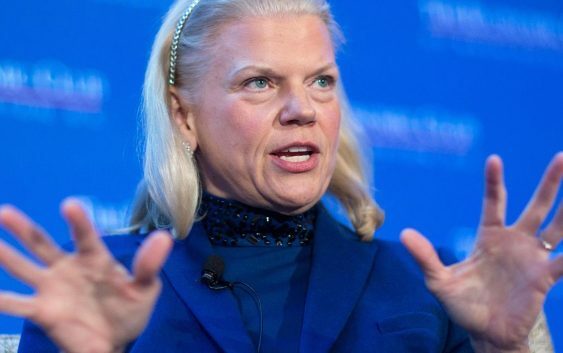 Despite the optimism among options traders, Nathan warns that IBM’s stock has been struggling to maintain its gains off recent earnings reports. In January, shares of IBM were trading near a seven-month high before sinking more than 4.5 percent on its fourth-quarter results. This despite the fact that the tech company beat earnings per share estimates and posted positive revenue growth for the first time in 23 quarters. 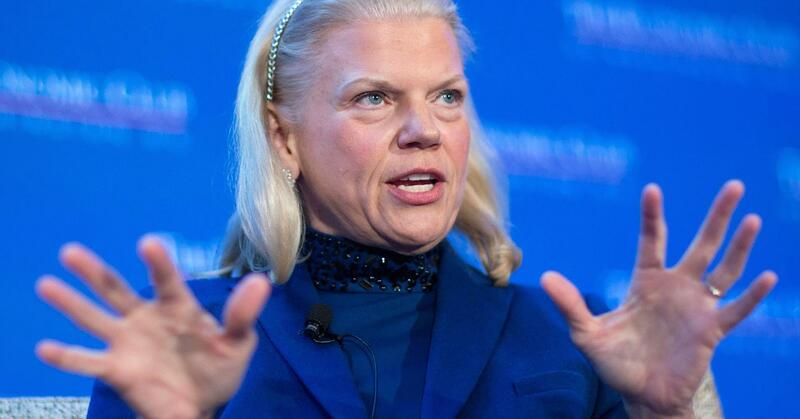 IBM’s stock is up more than 4 percent year to date, but down more than 6 percent in the past year. The shares were trading higher early Tuesday afternoon, around $160.30.